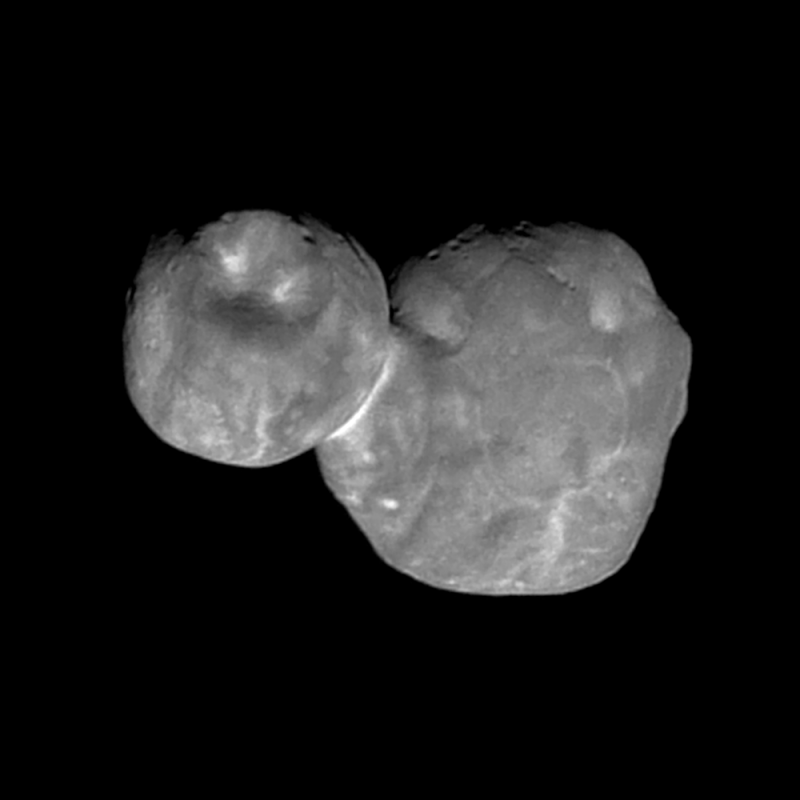 Been a little while since we got an update/picture of the Ultima Thule asteroid found in the Kuiper Belt. This image, from NASA, offers an even clearer view of the mysterious dual asteroid found far beyond Pluto. A fascinating, fascinating look at an incredibly distant object circling just outside our Solar System.